oud – we hear this term too often. The upsurge of cloud computing has caused a major shift in the technological use of our daily lives. Experts predict that 83% of the Enterprise Industries will be shifting on the cloud by 2020. 66% of IT people claim that security factor is always on their minds. Machine Learning and Artificial Intelligence are going to be the leading catalyst to increase cloud computing adoption by 2020. With these statistics, it is quite clear that people are trusting cloud computing more than ever and the numbers are going to rise every year. We are here to discuss cloud technology from birth until now and what is its future scope. Let’s begin. A basic definition of cloud computing is the ability to store and access the data on the internet instead of the physical storage of your personal device. In a broader aspect, the IT services like the infrastructure, software, security, storage, disaster recovery etc. can be deployed to the clients instead of a physical infrastructure. With the latest techniques coming over, we have got up to the point where anything can be delivered as a service. Many of the applications and software we use today are either already on or can be the cloud, some free and some paid. The cloud remotely hosts the software applications which any subscriber can access via a browser. Here, everything right from Application to Networking is managed by the vendor. It is the service where only Application and Data is managed by the user and rests everything from Runtime to Networking is managed by the vendor. It offers tools for the development of the application. The software development occurs in this service with the use of multiple programming languages. In this type, from Application to O.S. is managed by User and from Virtualization to Networking is managed by Vendor. You can outsource the infrastructure for the computers in your network that are hosted remotely on the cloud. The capital for hardware is saved, the maintenance is done remotely and you need fewer people in your IT department. Now, we will talk about the various cloud solutions and you can choose according to your needs and other factors. Every application is put on the cloud with the security of the firewall and those are accessible through all the possible devices because of the internet. As the name suggests, the resources like compute, RAM, storage, etc. are shared between the tenants of the cloud. The server has various websites with the same IP address. The basic benefit of the Public cloud is low costs, no need to buy a complete server for less website traffic, enhanced scalability, and less wastage of resource. The cloud which has only one tenant/organization and holds all the resources to its own is called the private cloud. Websites having needs of large traffic and high-security go for private clouds. Everything enhances with private clouds like the scalability, reliability, flexibility, and uptime. The hybrid cloud is the mix of private, public solutions, an on-premises solution. The orchestration enables the switching between public and private platforms. The main benefit is, of course, using both the environments and capability of cloud bursting. This service model is considerably new but is serving a huge number of communities. 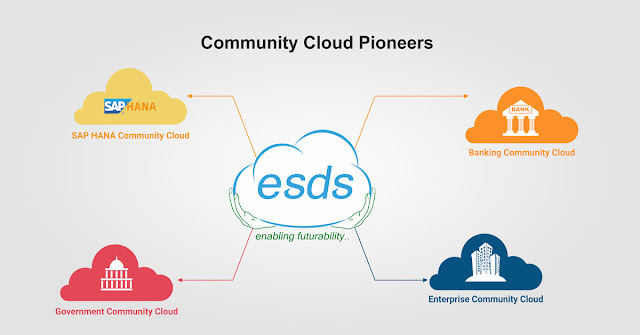 A community consists of like-minded organizations which have the same objectives and cloud requirements. They need to work together for achieving their aims on connected projects, researches, and applications via a central cloud. There are several types of community clouds viz. The Government, Banking, Enterprise, and SAP. The data of the Government projects are stored on the cloud. The websites are hosted on the server i.e., the cloud. The data of the banks is handled via the cloud, right from the banking software, apps, site hosting, to the infrastructure with AI-based systems is taken care of on the banking community cloud. This cloud is specifically dedicated to all the businesses which serve people with their services. Any e-commerce site or value-giving site which earns business by selling either a product or service comes under enterprise. End-to-end services are provided for the businesses. Systematic cloud services are provided for SAP users as per their preferences and needs. SAP HANA and SAP Non- HANA community members follow the standards set by SAP with tailored data integration. The configuration of HANA/SUSE failover clusters is managed with RTO/RPO commitment. After the types of solutions, let us move on to the benefits of cloud computing. Very few businesses have a fixed requirement of the resources, but mostly the resources need change as per the traffic visiting the site and apps. This demand of resources decreases and increases at a fast rate and hence it becomes vital that the resources should scale automatically. Both horizontal and vertical scaling has made this scene easy. Especially with the invention of vertical scaling, the size of resources can grow and shrink as per the use. The efficiency of handling the management and resources increases with the help of the cloud. The location doesn’t matter. Your employees and clients can access the things from any location at any time. 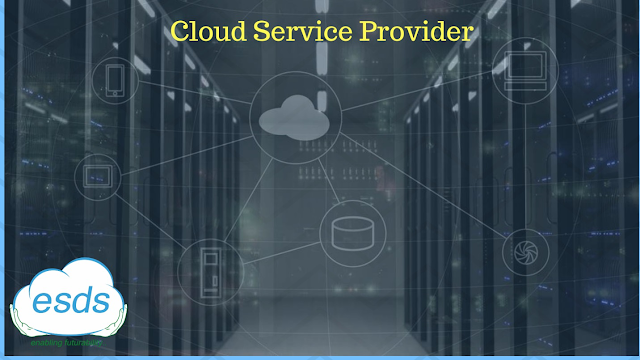 Cloud computing helps in reducing your costs because you don’t have to buy expensive systems and also don’t have to bear the cost of maintaining those systems. Moreover, the expenses for special staff, system upgrades, energy bills, and time delays are drastically lowered. These things are taken care of by the cloud service provider and security service provider. With the cloud, it is flexible to manage the extra bandwidth, space, and more. 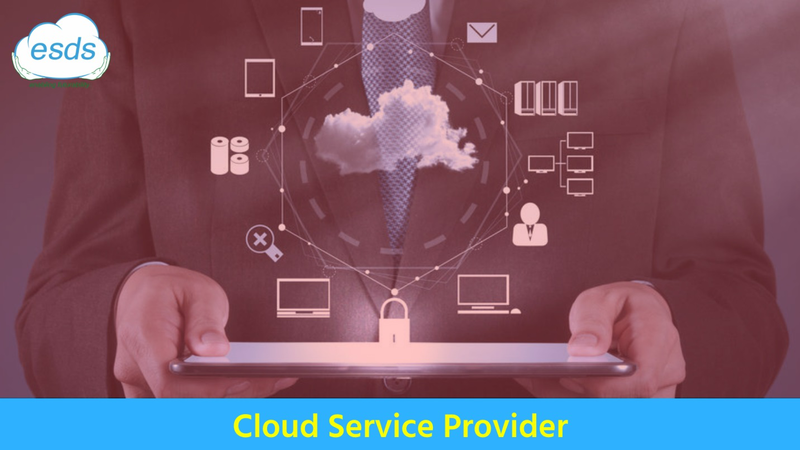 You can easily rely on the service of a trustworthy cloud provider which can manage these things for you. You can focus on your business and other important aspects when you use cloud and not a local server machine. Every organization is prone to all sorts of attack but there are few service providers who provide security as a service through their security operations center. After scanning and report generation, they prevent the attacks with necessary measures and regular updates. In case, if any attack happens, the data and the resources are revived quickly in lesser time with no loss. This improves the business continuity factor causing little or no harm to your business at all. This is an important benefit of cloud computing today. We all know how frustrating it can be to keep a track of every software to update and wait for it. But, with the cloud, this mess is handled too. The apps on the cloud can update and refresh themselves and no manual interaction is needed. The amount of data we are producing is surging up rapidly and as per the estimations, it is going to be a humongous number of 165 ZB, which is more than a trillion gigabytes! Of course, this giant number needs a more giant and capacitive storage too. As businesses are getting to know about the cloud computing benefits, they are mostly choosing either hybrid cloud or a fully managed dedicated server hosting cloud. Many of the SMEs are moving towards cloud and the investment in it is soaring to new heights with ever-increasing numbers. By 2020, over 65% of the services, software, apps, and technologies will be cloud-operated. Considering the fact that the new rage nowadays is ‘X-as-a-Service’ that means ‘anything as a service’. We currently have in trend - network as a service, security as a service, storage as a service, database as a service, virtualization as a service, and disaster recovery as a service. Furthermore, technologies like IoT, VR, AR, AI, and ML are taking up the cloud industry by storm. Even if everything is advancing, security is still going to be an issue because with ever increasing attack techniques, the security measures also have to be stronger. All in all, cloud technology has no death ever!